Learn how to calculate a positive and negative percentage change between 2 numbers in PHP easily. 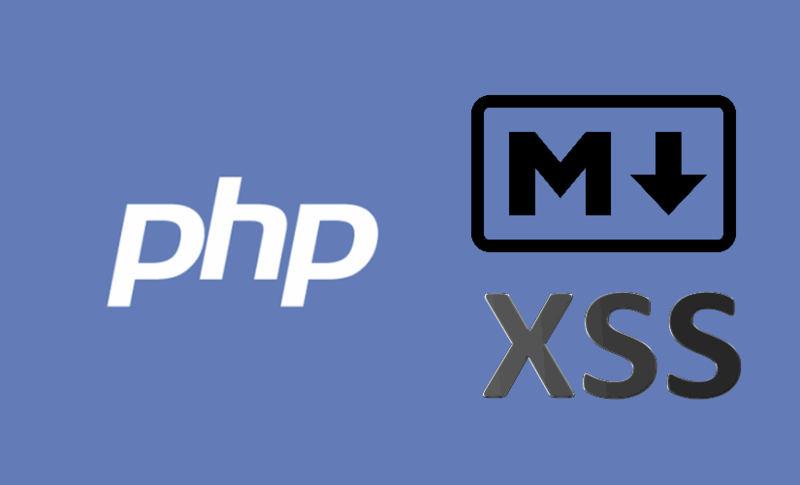 Learn how to prevent XSS attacks and remove disallowed html nodes from the parsed markdown using a markdown parser library in PHP like Parsedown. Learn how to verify if an image has transparency with Imagick in PHP. Learn how to differentiate 2 images using Imagick with PHP. Learn how to add a watermark to your images using Imagick on PHP. 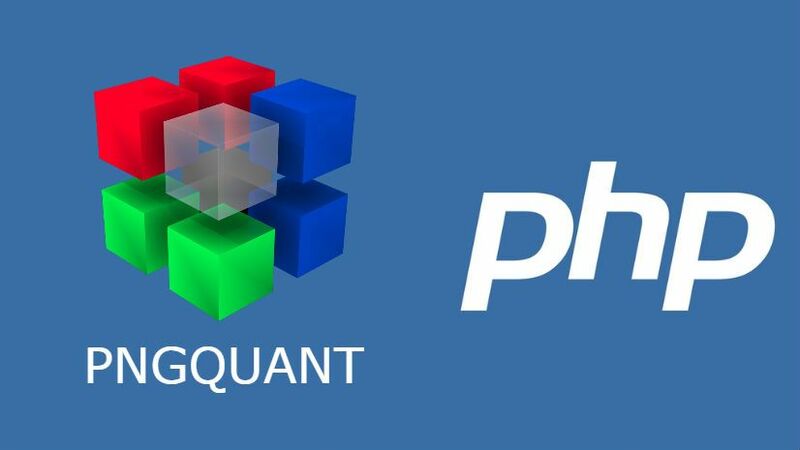 Learn how to work with pngquant in PHP using a library or plain php. Learn how to require a PEAR package from composer easily. 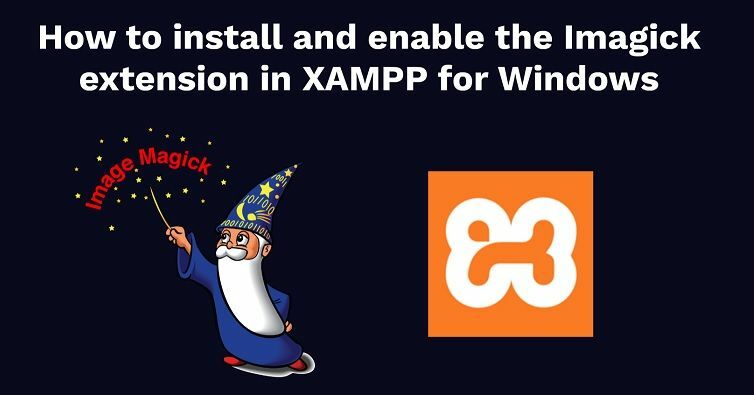 Learn how to configure the Imagick extension in XAMPP for Windows. 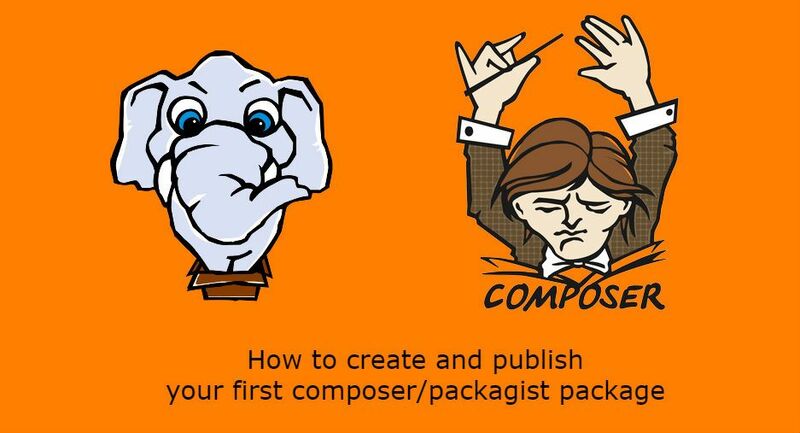 Learn how to create and publish your first composer package in Packagist.